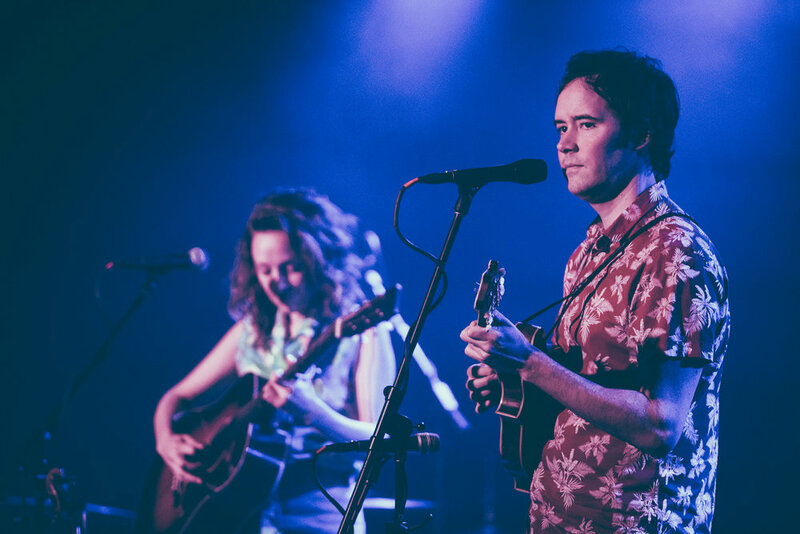 Saturn Birmingham in Birmingham, Alabama was jam packed on April 5th as Mandolin Orange made a return visit to the venue. The group drew a capacity crowd for this stop on their current tour, which is supporting their latest album, “Tides of a Teardrop”. That album was released in February on Yep Roc Records, and its sounds were the focal point of this performance. Andrew Marlin and Emily Frantz took the audience on a wonderful tour of bluegrass, folk, and Americana that made for a great night of music in the Magic City.